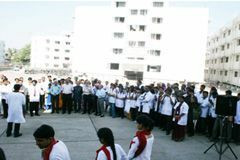 SKNMC& GH – is located in Pune City -a tertiary care college & General hospital which is committed to impart quality education in Under-graduate, research , patient care and the advancement of the art and science of medicine, locally, nationally and globally.There are 20 academic departments headed by Professors. Hospital ancillary service units are supervised by technical heads. 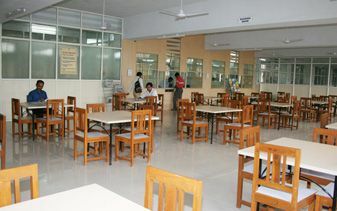 SKNMC&GH, a charitable Hospital, is equipped with 500 beds. The Medical College & Gen. Hospital is having all the specialties for diagnosis and treatment and is well with sophisticated equipments like MRI, CT & Gamma Camera as well as improvised with the renowned medical experts for teaching and treatment. There are approximately 1500 patients in the OPD and 400 patients per day in the IPD. SKNMC &GH is approved by the Central Govt. 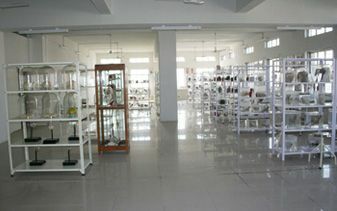 and Medical Council of India New Delhi, and affiliated to the Medical Universitty of Health Science Nashik.